‘Tis the season to be…safer! Fa la la la la la la la! The holiday season is right around the corner, meaning daylight Savings Time (DST) will soon come to an end: November 2nd to be exact. Your attention will soon turn to shopping, decorating, and all of the other fun-filled holiday activities you love. So, before you get wrapped up in the holiday spirit, it’s important to start thinking about setting your clocks back, adjusting your lighting controls, and upgrading your Smoke and Carbon Monoxide Detectors. Did you know that the maximum life of any reliable smoke detector is 10 years, according to the National Fire Protection Agency (NFPA)? In the event of an emergency, time is of the essence. You rely on your smoke and carbon monoxide detectors to warn you of impending danger. But these simple safety devices cannot do their jobs when their batteries die. And when was the last time you tested your smoke and carbon monoxide detectors? Unfortunately, many homeowners neglect their detectors until it is too late. The solution: Hardwired Smoke and Carbon Monoxide Detectors. . These detectors run on your home’s electrical system, and have battery backups that operate in the event the electricity is not working. That’s what we like to call a win-win! And when one goes off, they all go off. This gives you and your family additional time to get out of the house when smoke or carbon monoxide is detected. TriStar has been installing hardwired smoke detectors and carbon monoxide detectors throughout Maryland, Washington DC, and Northern Virginia for years. 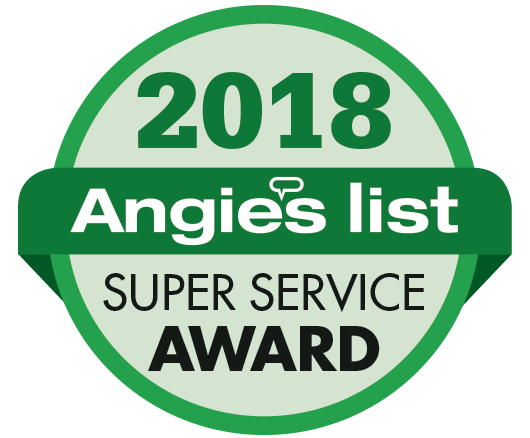 We will visit your home, thoroughly inspect of your smoke detectors, and provide our recommendations for upgrading your current system. If you have the older models, they can be easily retrofitted with equipment that allows them to connect to the newer models. 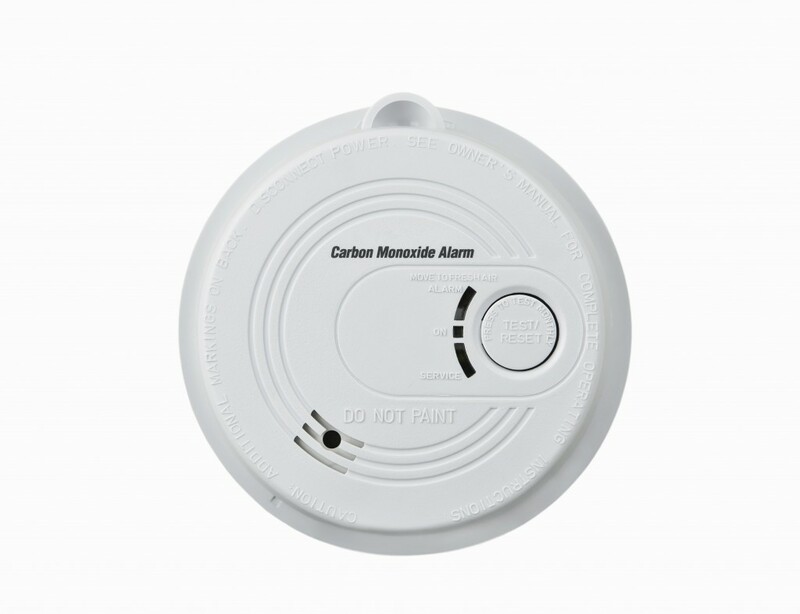 If you are interested in having smoke or carbon monoxide detectors installed, please contact TriStar today! All of the work we perform is done carefully and professionally. If you are interested in learning more about using TriStar Electric to Service Smoke and Carbon Monoxide Detectors, please contact us by calling 410-799-5791 or 301-384-8880 or fill out the contact form on our website. Our electricians can provide you with a competitive quote that covers every stage of the process – from installation to final testing. This entry was posted on Friday, October 24th, 2014 at 5:23 pm. Both comments and pings are currently closed.